It’s a beautiful Sunday and usually I would be having a rest day right now but, my body clock kicked in like a normal weekday, so here I am. But I did wake up with a lot of gratitude in my heart that I just need to express. Things have been so positively different for Erzullie and I just really want to share it to everyone. Thank you for all the women that bought the Pre-Holiday 2014 collection. We are now currently open for pre-selling until July 12 and I am so happy that you ladies grabbed the chance before we publicly launched it at the SuperSale Bazaar this July. You ladies are fabulous and fierce! Thank you for all the women and men that we have worked with for the #WalangMasama Music Video. It was such a fun thing to work with everyone. We hope that the ladies/men that needs this message gets it and of course, get inspired by it. Thank you for all the Erzulliestas that found us in instagram. 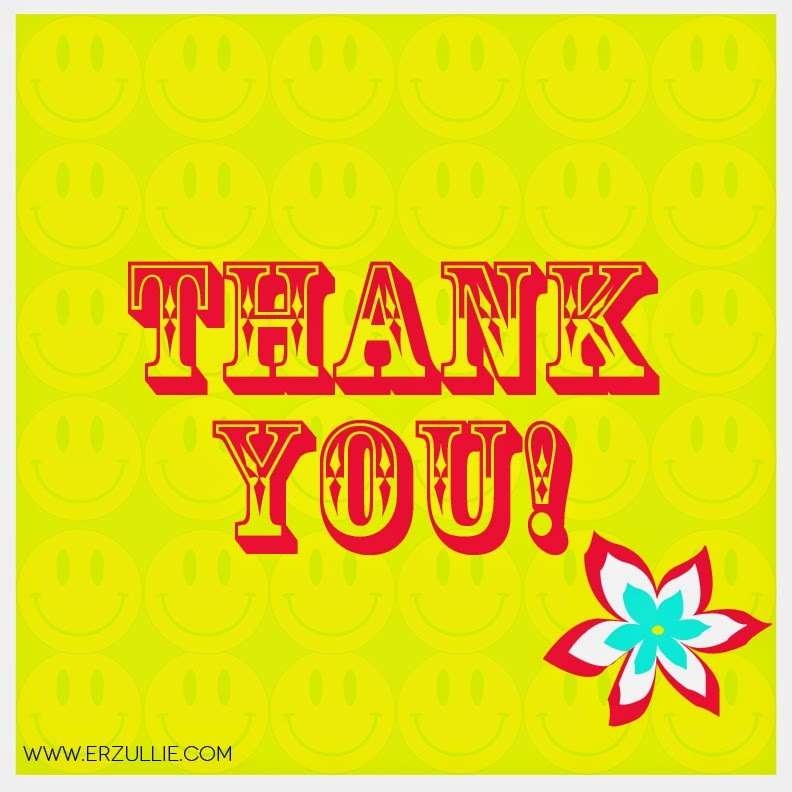 I am so happy that you have found us and we hope to see you in the Erzullie Showroom or any event soon.